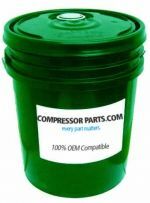 CompressorParts showcases a wide range of lubricant gear oils to efficiently cool, seal, and lubricate internal compressor components. We stock high quality gear lubricants ideal for continuous compressor operation, reduced downtime and repairs, as well as reduced energy consumption. Browse best priced replacements for original equipment manufacturers (OEMs) including Mobil and Summit today. 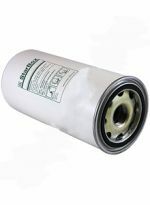 We supply lubricants in 5-gallon and 55-gallon sizes. Need assistance in choosing the perfect oil replacement for your equipment? Feel free to contact us at 1-888-855-1123. 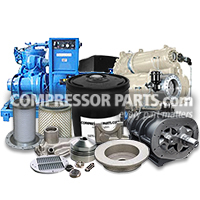 Our compressor experts are online 24/7 and ready to help right away.